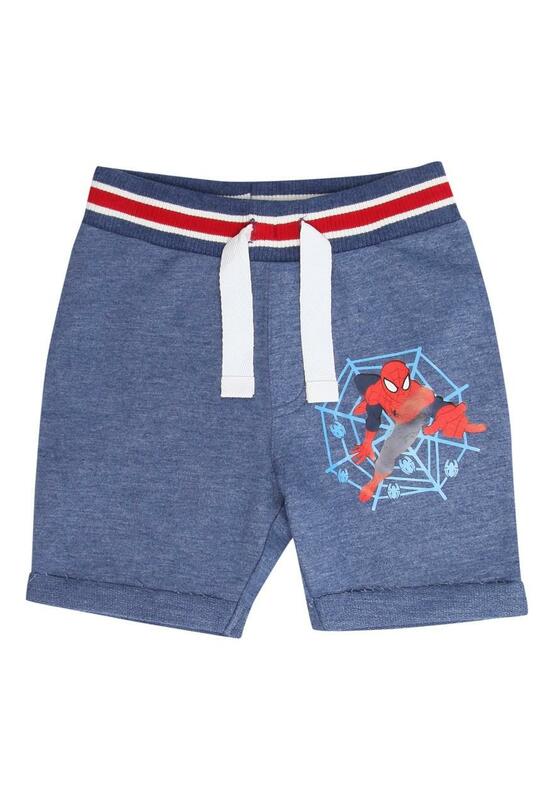 Comfortable and casual, this pair of younger boys' Disney Spiderman shorts are great for your boy to wear on play dates. 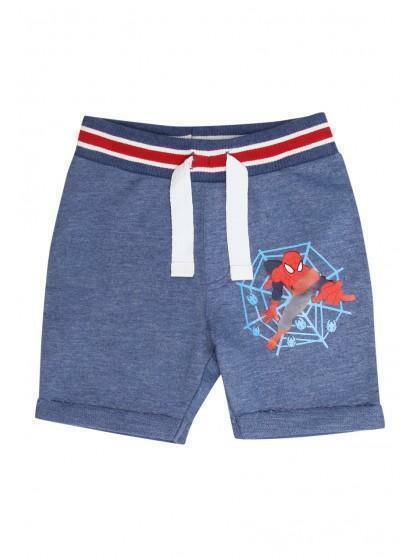 They feature a ribbed, drawstring waist, turn up hems and Spiderman printed on the thigh. Shipping to the UK only.